Many people travel to Jamaica to relax on the beach at a luxury resort, but after visiting four times I have experienced firsthand many of the unique experiences that are only available on this island and worth a day trip or excursion outside of the resort! While other Caribbean islands specialise in only a few unique experiences, Jamaica has so many once-in-a-lifetime experiences that it was hard to choose the top ten! Take a boat ride out from Glistening Waters Restaurant in Falmouth to see the brightest luminous lagoon in the world! There are only three other places where this phenomenon can been seen (Indonesia, Bahamas and Puerto Rico), but Jamaica has the brightest lagoon because it has a more consistent climate. 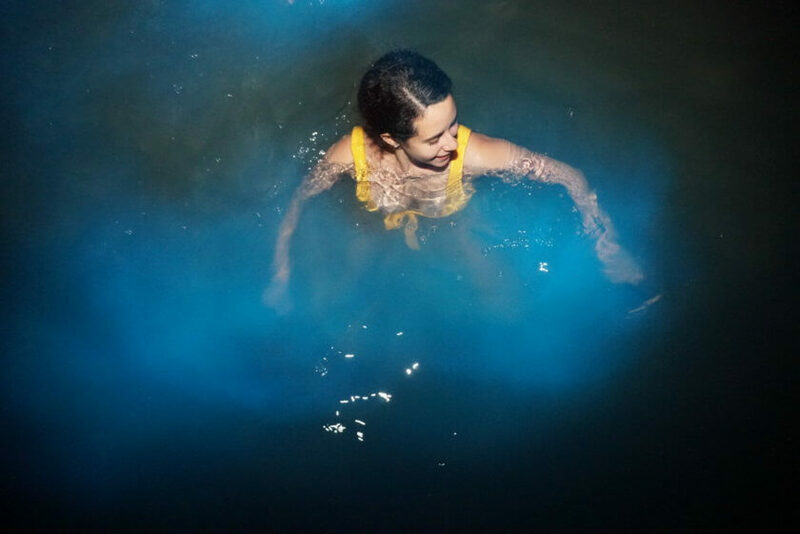 The fresh water from the Martha Brae River meets the salt-water of the ocean where microorganisms flourish and emit a flash of light when disturbed. A boat, fish or person swimming in the water illuminates the surrounding water. This natural phenomenon is known as bioluminescence. The water is not very deep, but there is a lot of mud on the bottom so water shoes are recommended. Captain Jerry told our party that it is said to be a mineral to the body, making you look and feel ten years younger. It is almost impossible to capture with on a camera without a flash, so it is worth purchasing photos from the photographer on board. Visit it at night, but avoid visiting when there is a full moon or rain. 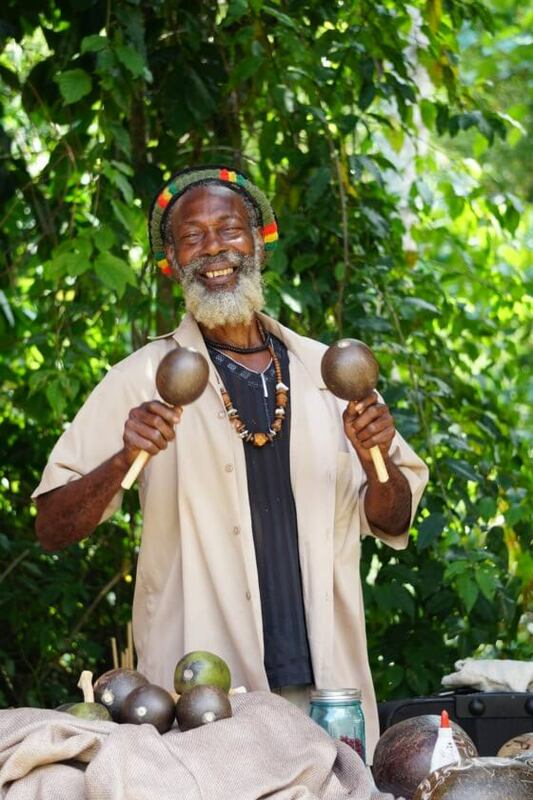 For more about when to visit and where to stay read my Guide to Jamaica here. 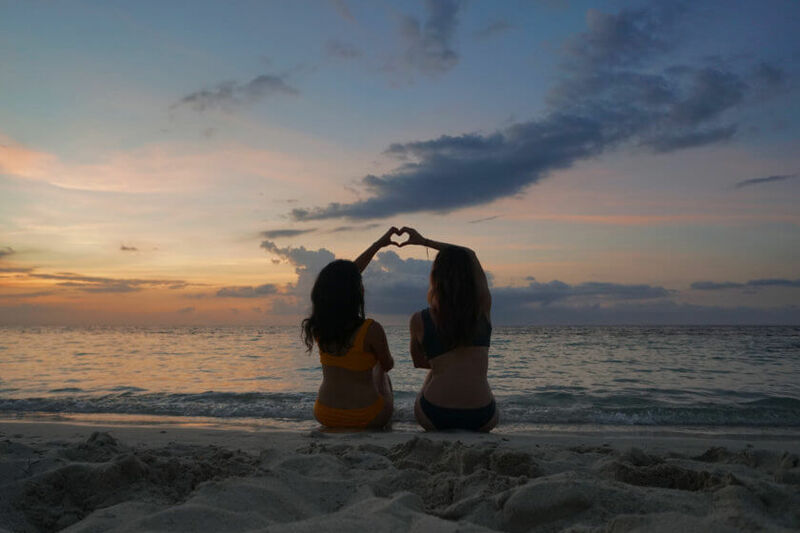 This is one of the most relaxing and potentially romantic things you can do in Jamaica! The rafts depart from Falmouth, about a thirty-minute drive from Montego Bay. 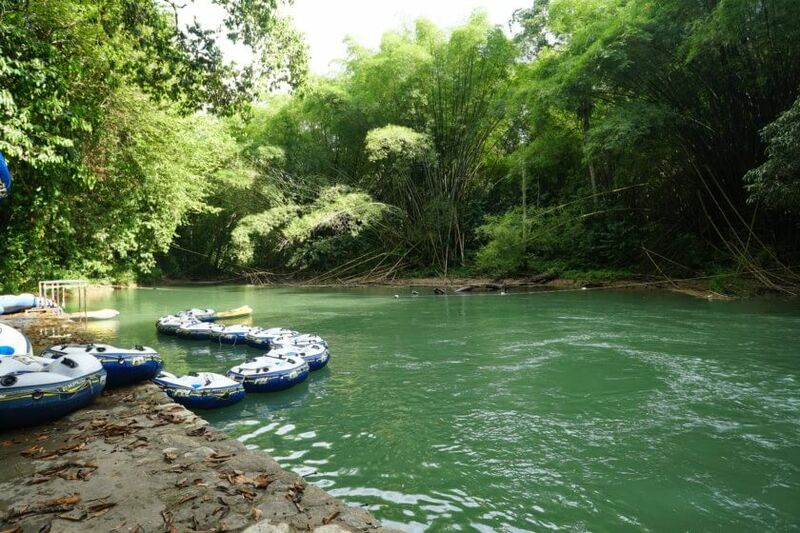 Enjoy the sounds of nature as a Jamaican captain guides your raft down three miles of the river. They might point out native trees and the national fruit, the ackee. One of my favorite moments had to be taking a turn trying to navigate the raft myself. It is much harder than it looks, but a perfect photo opportunity! There is more to Rastafari culture than Bob Marley and herbs. The colors that have become synonymous with Jamaica are usually not the Jamaican flag colors of green, yellow and black, but instead the Rastafari colors of green, yellow and red. I loved learning about the Rastafarian culture and would love to incorporate more of their philosophy into my daily life. I met one man who told us, “I don’t measure time,” instead he just works until he is finished. You are greeted at the village with “irie” which means peace or no worries. You can also sample or purchase handmade chocolate, soaps, beads and drums. When in Jamaica, drinking Blue Mountain coffee is a bucket list must! Even though I do not usually drink coffee or like the taste, this coffee is different with very little bitterness. It is said to have an aroma of sweet herbs and florals with smooth but vibrant acidity. 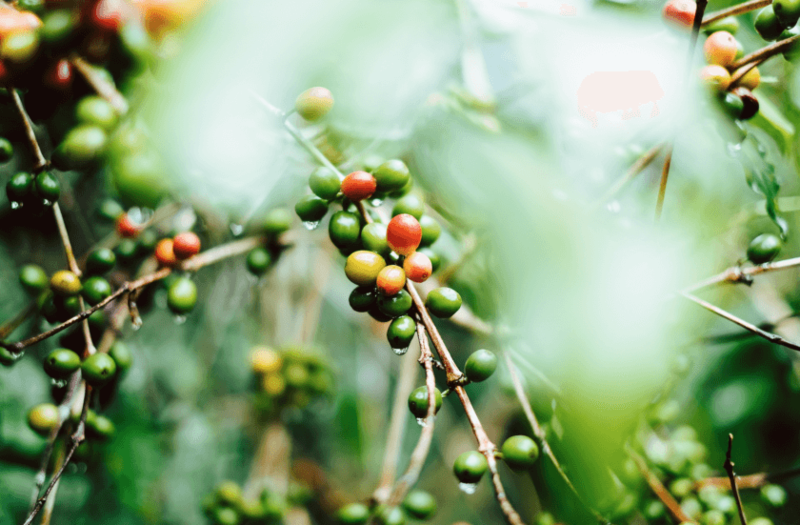 Jamaica’s Blue Mountains are warm and humid, ideal for cultivating Arabica beans. You can tour the plantation to learn more about the process that makes this Jamaican coffee so popular world-wide, with a price tag to match. If you’re on a budget, try a blend of Blue Mountain coffee. 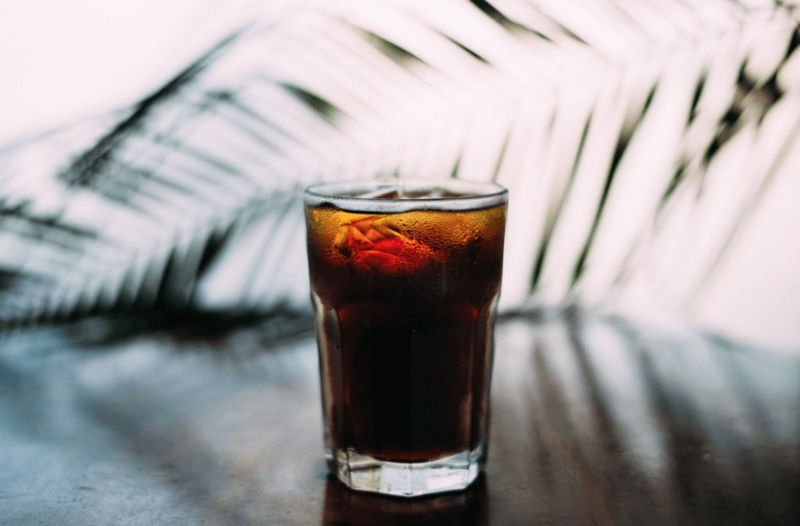 Speaking of drinks to try! You cannot leave Jamaica without a taste of the famous liquor. There are two main rum estates you can tour: Hampden Estate and Appleton Estate. 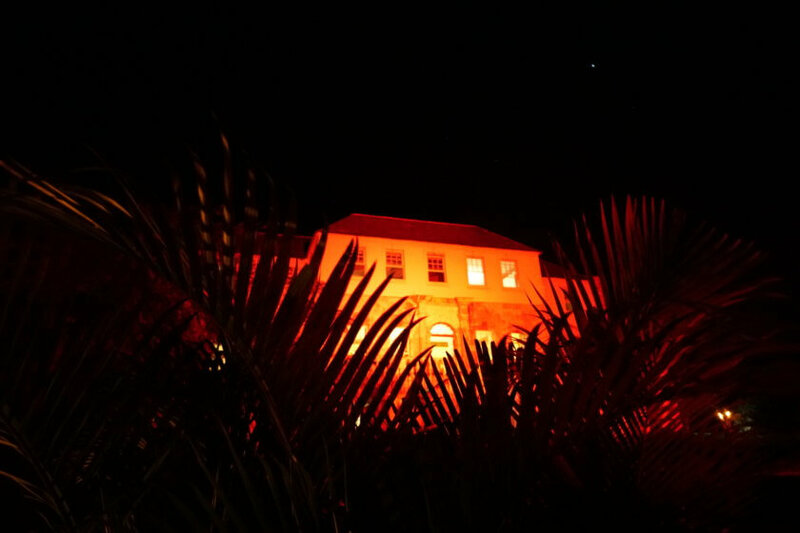 Visit Hampden Estate, one of the oldest sugar estates in Jamaica, for gorgeous grounds and to taste its famous “Rum Fire.” Visit the more popular Appleton Estate to taste the famous Appleton Estate rums. If you enjoy being scared, take a spooky night tour of Rose Hall Great House and follow in the footsteps of the White Witch, Annie Palmer, who tortured and killed many of her husbands, until one revolted. Learn the sad history of this plantation house mistress. 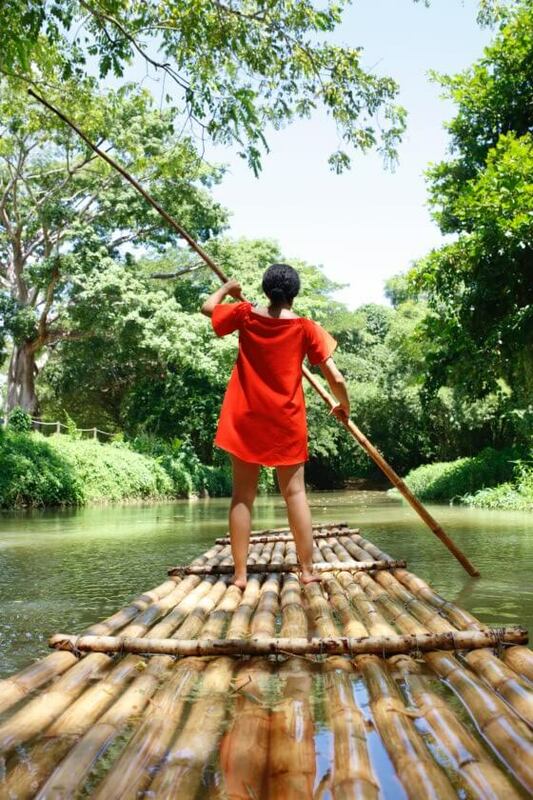 Good Hope Estate is the Caribbean’s first and only nature adventure park with river tubing down the Martha Brae, an Appleton Rum Tasting, the Great House tour and bird aviary. My favorite adventures were driving ATVs and ziplining. I ziplined along nine traverses through the trees and over gorgeous water and jungle scenery. There is so much to learn about the reggae legend, Bob Marley, firsthand during a fun tour of his house and memorabilia. Some tour guides will even serenade you with his famous tunes. 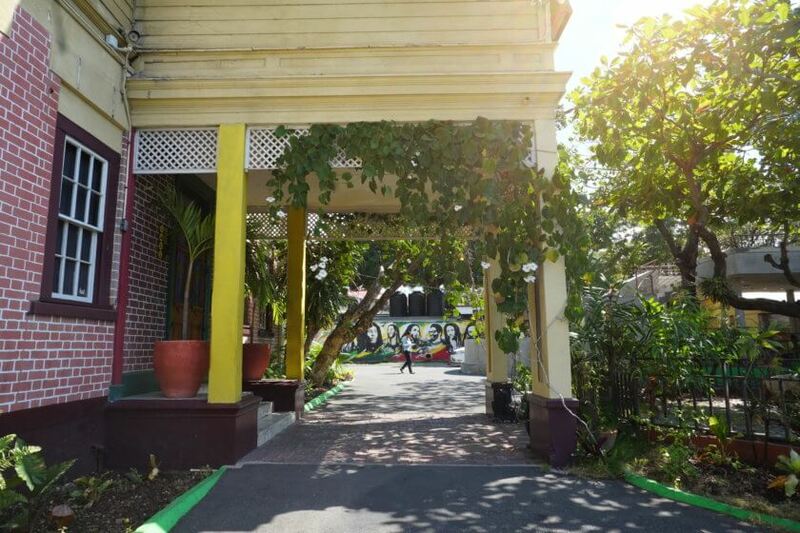 The museum tour takes 75 minutes and is located in Kingston, Jamaica. Take a 1,000-meter long ride along the Mystic Mountain Bobsled run near Dunn’s River Falls. It requires a pricey entrance fee, but is worth it for film buffs. The movie, “Cool Runnings,” was inspired by the famous Jamaican Olympic bobsled team. Visit this famous hotspot in Negril for a drink or meal with a show! Located on top of a 35-foot cliff on Jamaica’s western coast, it has sweeping sunset views. Before sunset enjoy watching incredible men and women diving or dive yourself! The sunset views over the cliff with a cold Red Stripe beer and live music in the background is an unmatched Jamaican experience. Jennifer O’Brien founded TheTravelWomen.com and The Travel Women, a global community of women. For more on when to visit and where to stay read her Guide to Jamaica. For NYC, travel and drone videos subscribe to her YouTube and follow her Instagram, Facebook, Twitter and Pinterest.